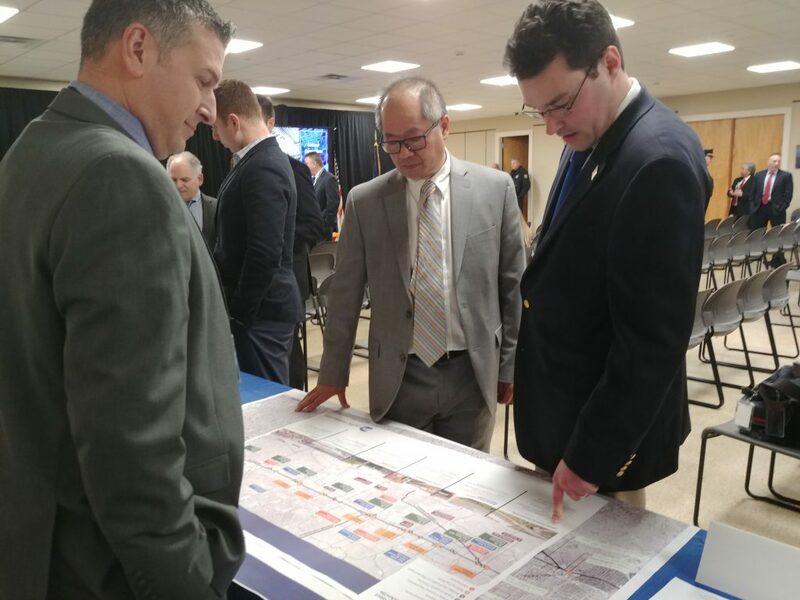 LIRR Expansion Project Director Anthony Tufano joined LIRR President Phil Eng and other senior management officials for another “Customer Conversations” forum at the Hicksville Community Center. 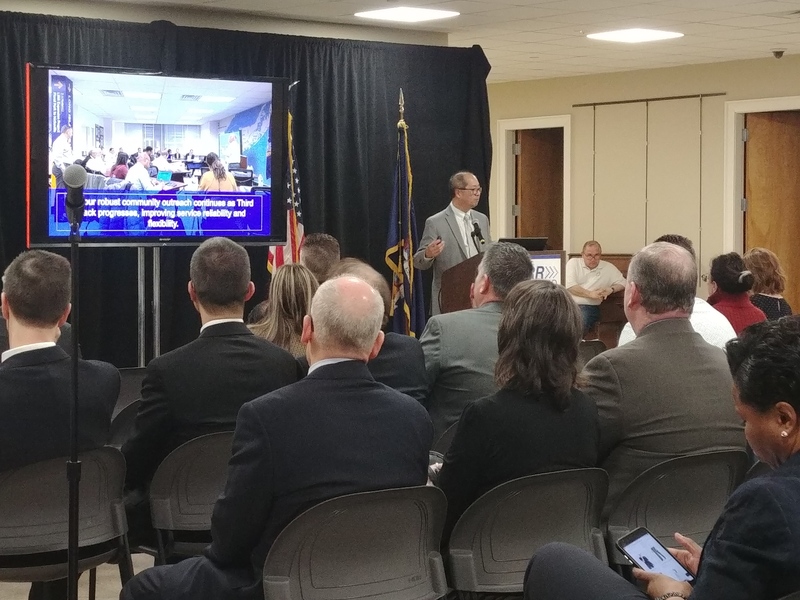 These forums are part of ongoing efforts by the LIRR to keep communities adjacent to the LIRR Expansion Project informed about the progress of the project. 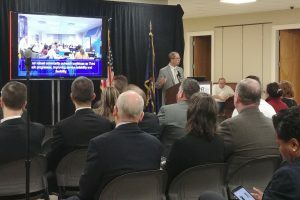 The LIRR Expansion Project was one of several initiatives discussed at the event. Hicksville LIRR Station, Long Island’s busiest train station, has been completely renovated with modernized station enhancements and upgrades to improve the overall customer experience. 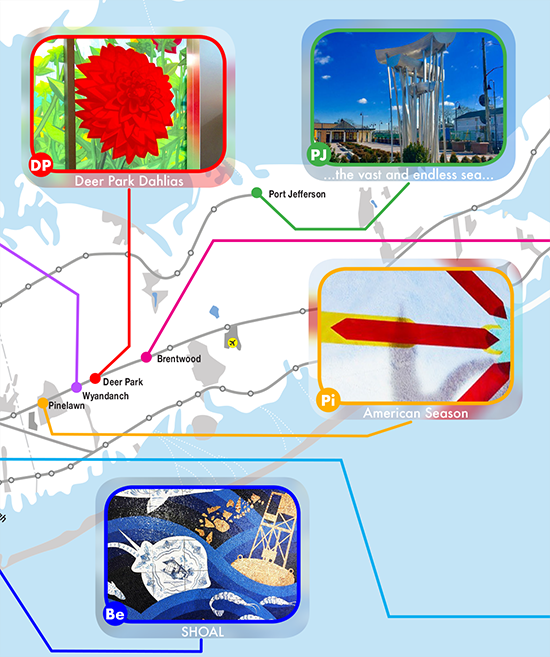 Construction was completed in August 2018. 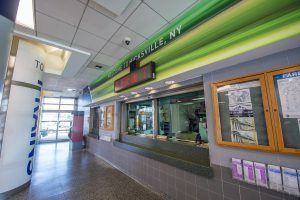 For more information, please visit the Hicksville Station Improvements Project page on AModernLI.com – http://www.amodernli.com/project/hicksville-station-improvements-project/.